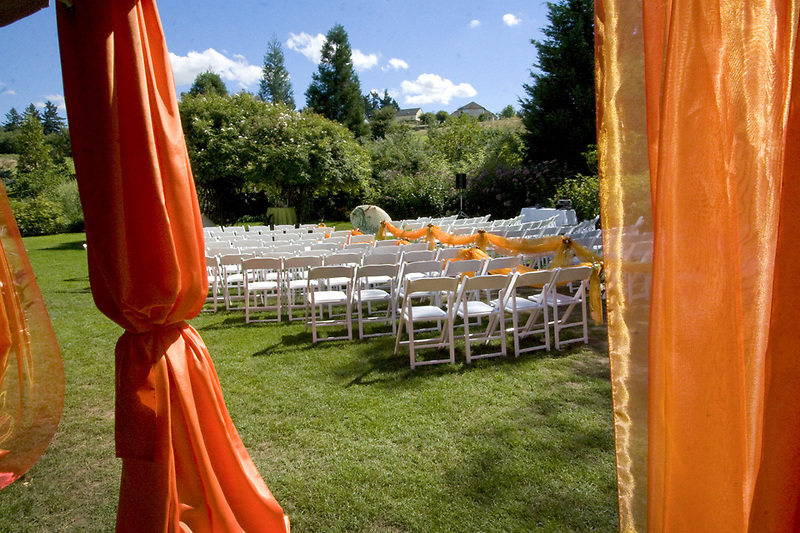 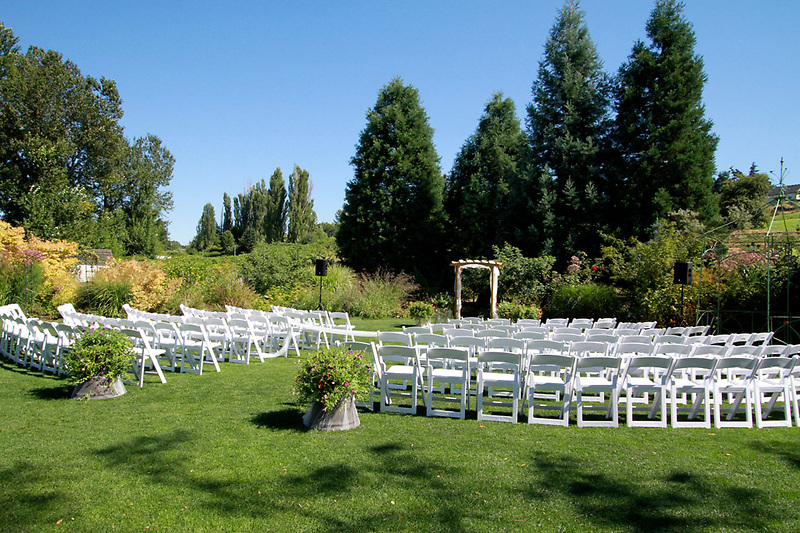 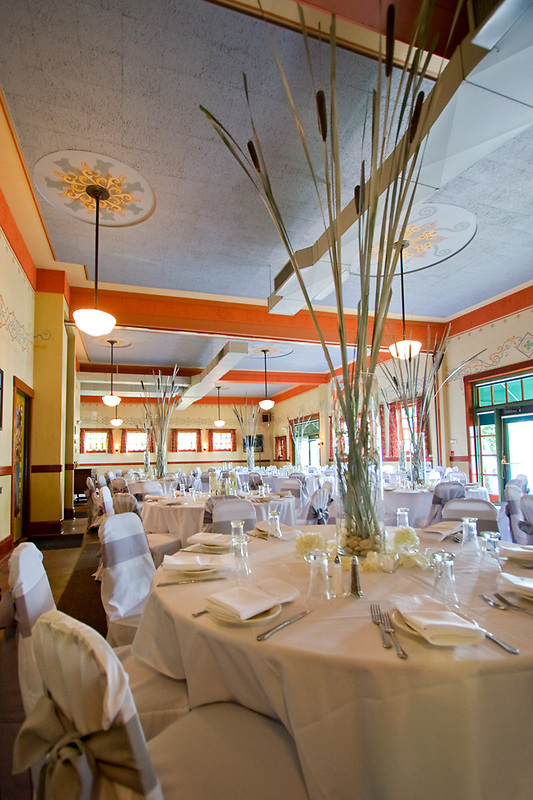 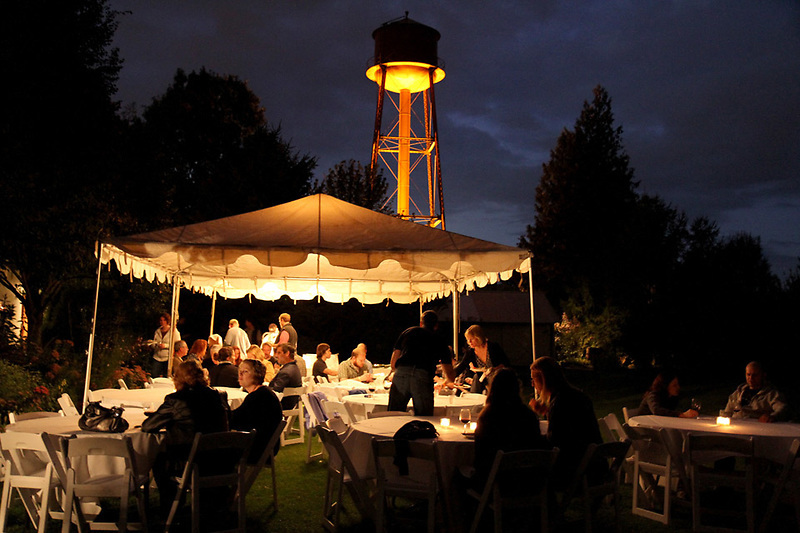 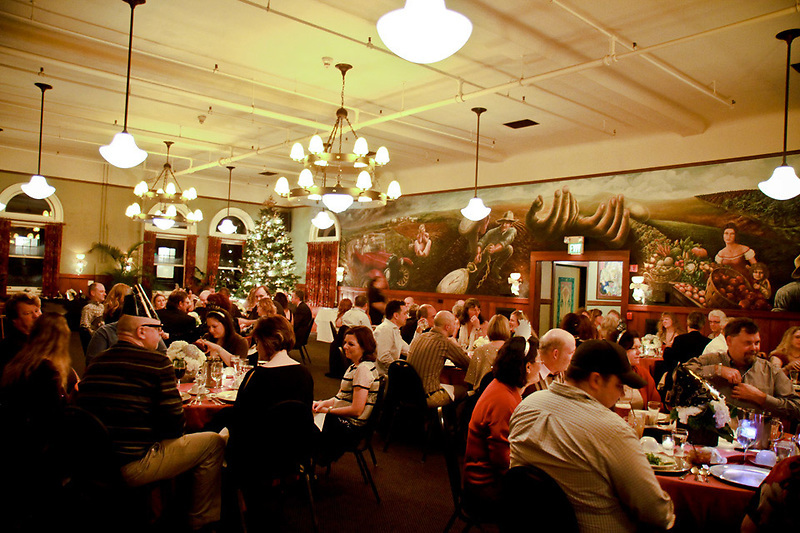 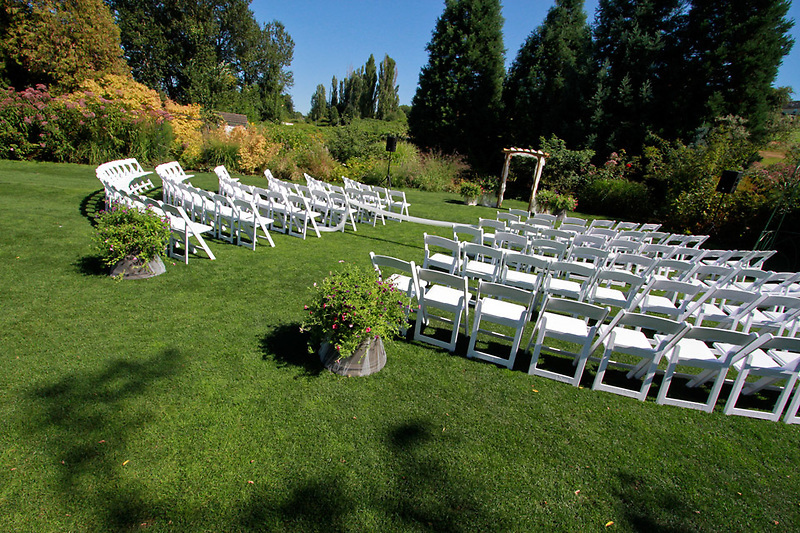 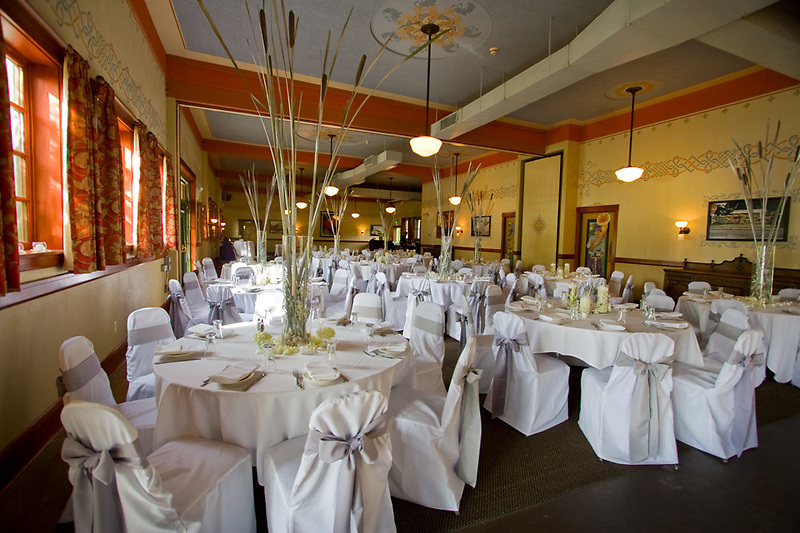 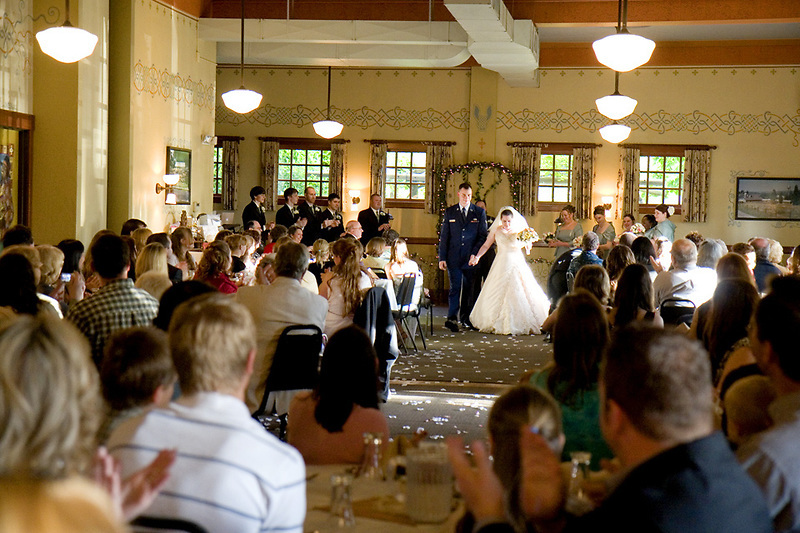 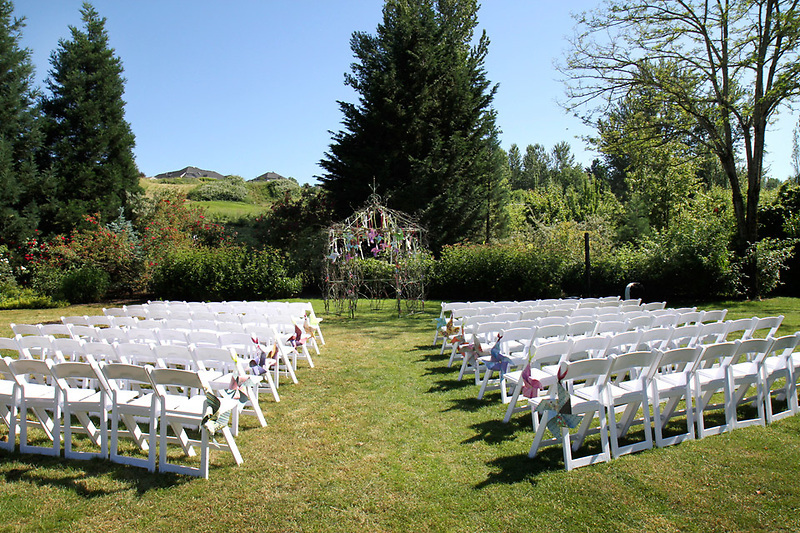 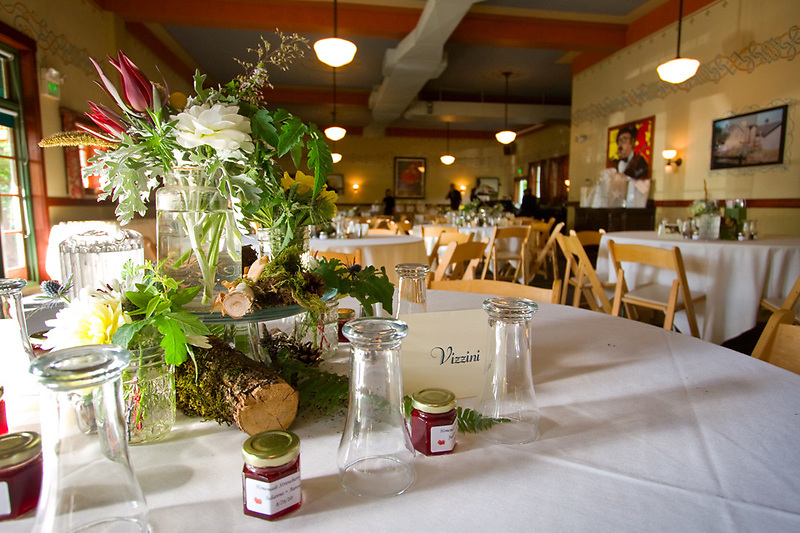 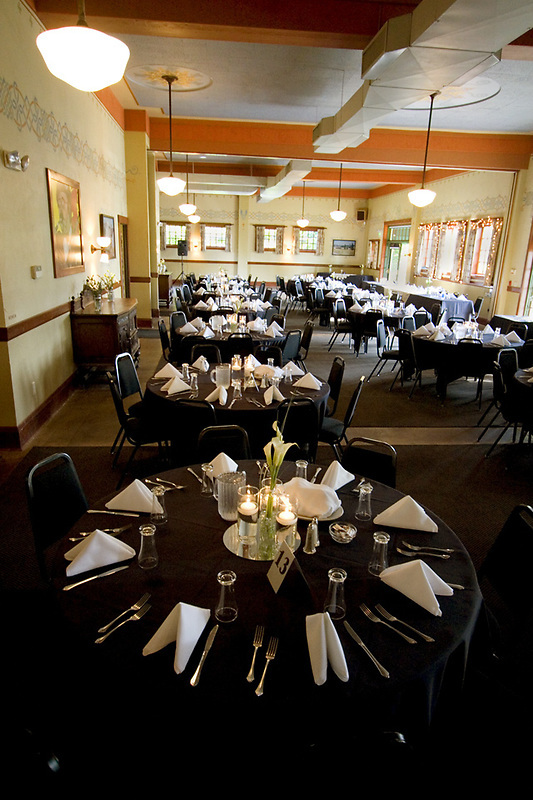 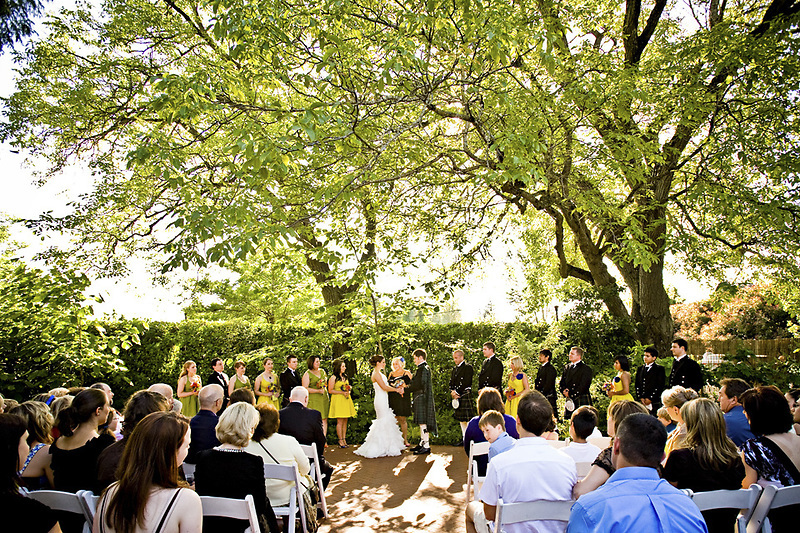 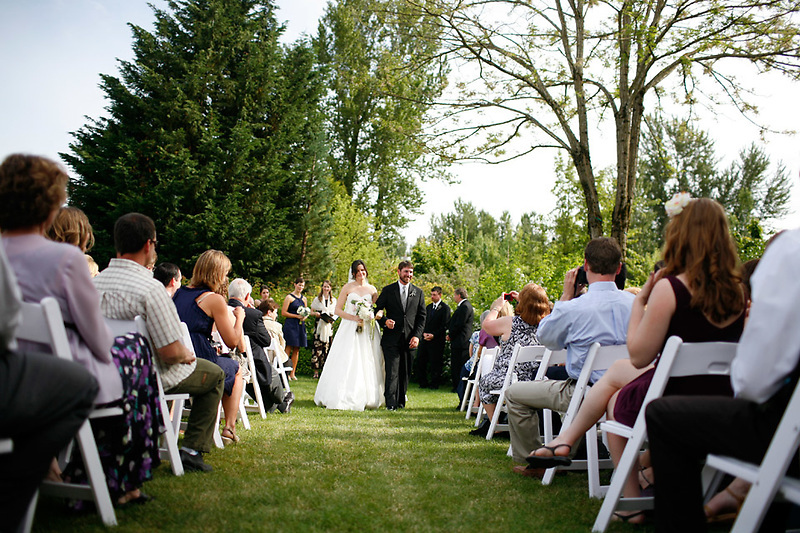 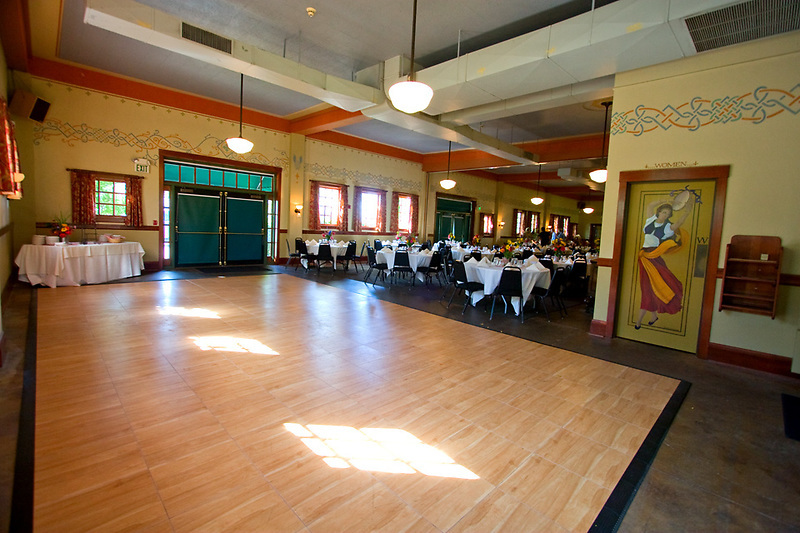 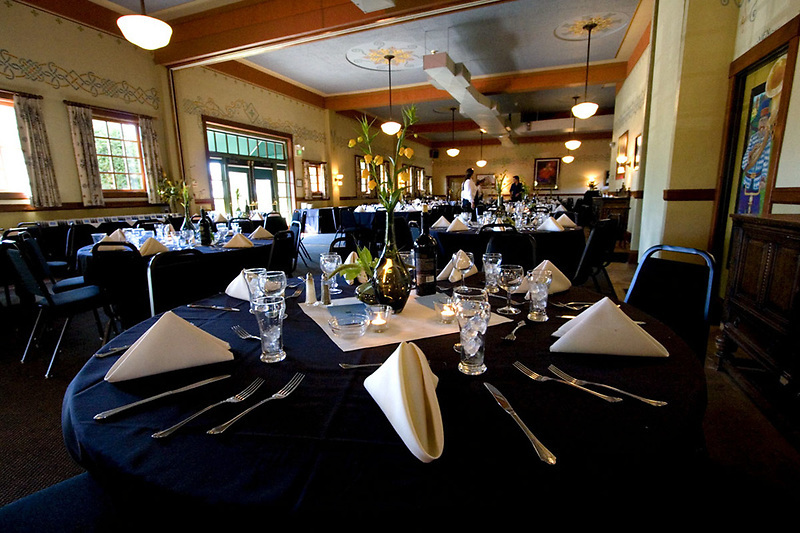 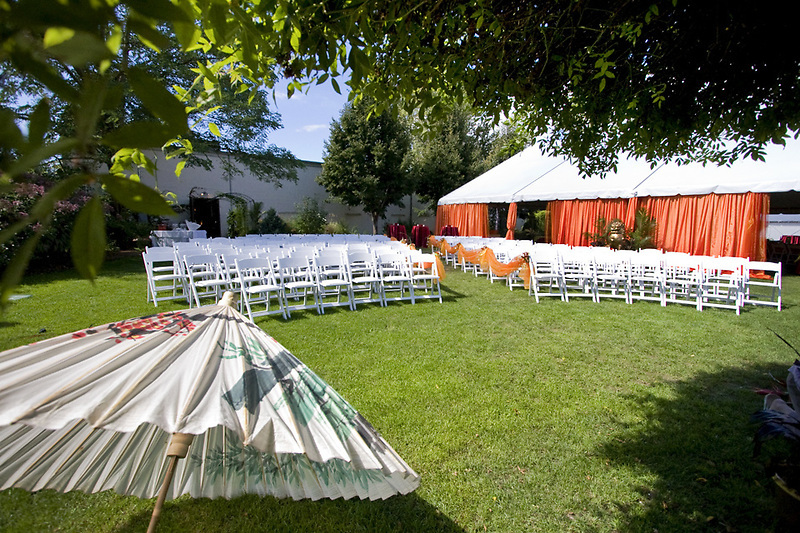 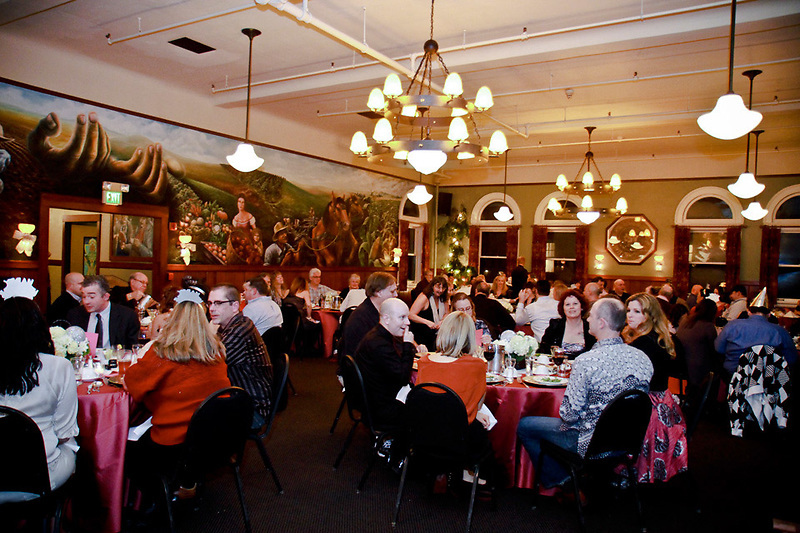 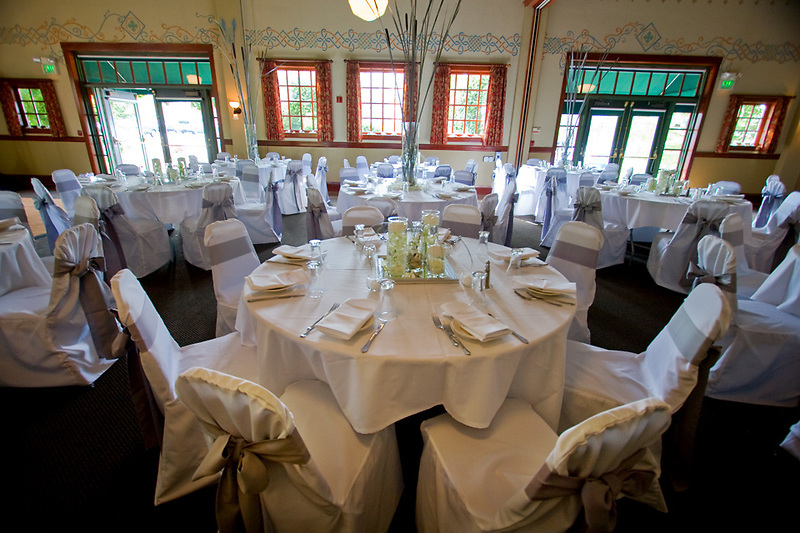 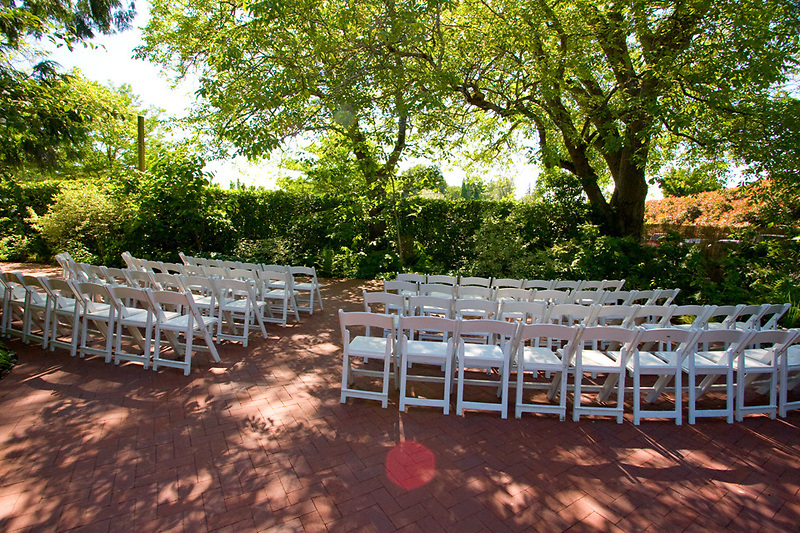 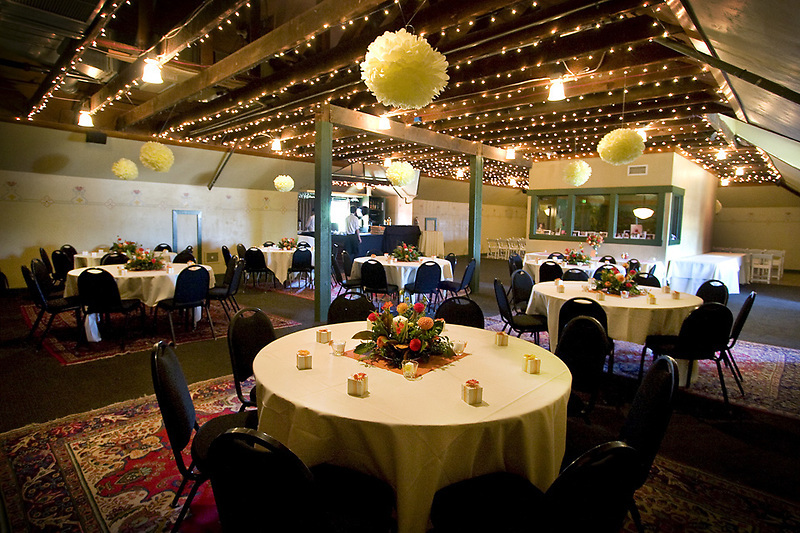 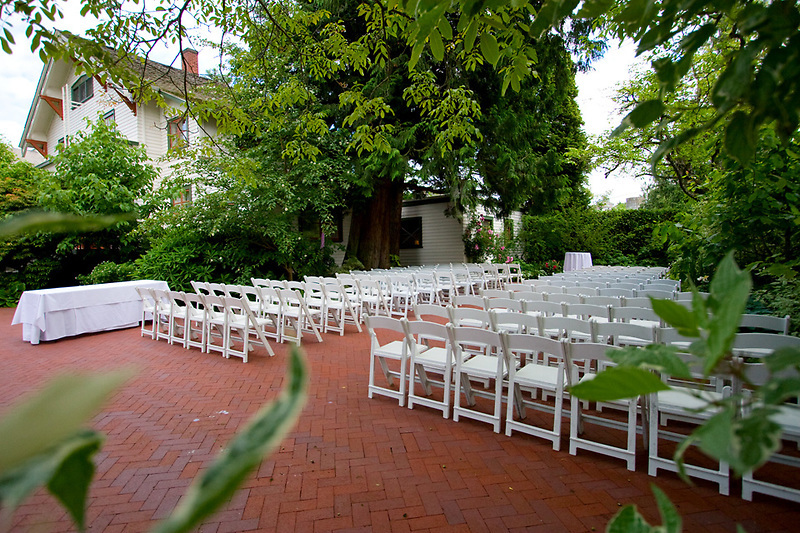 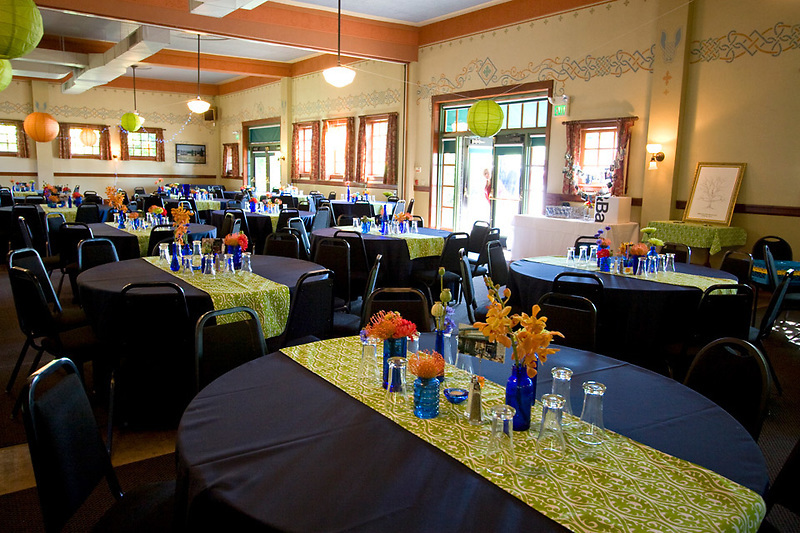 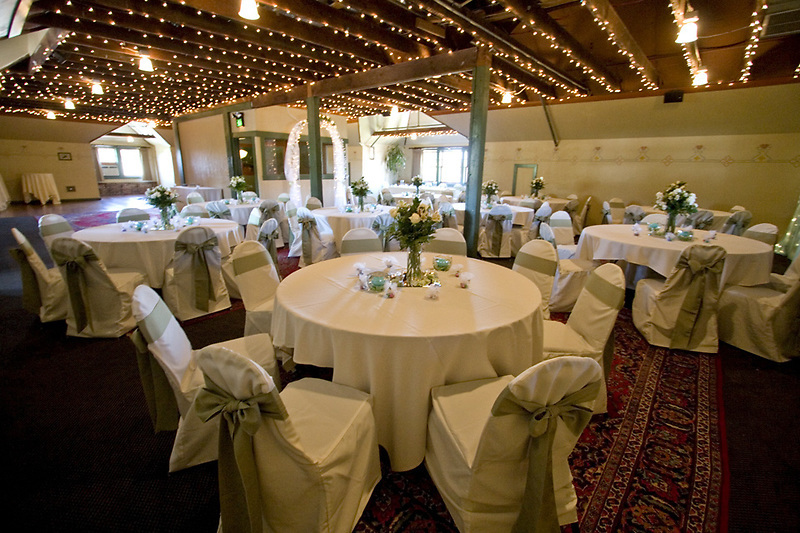 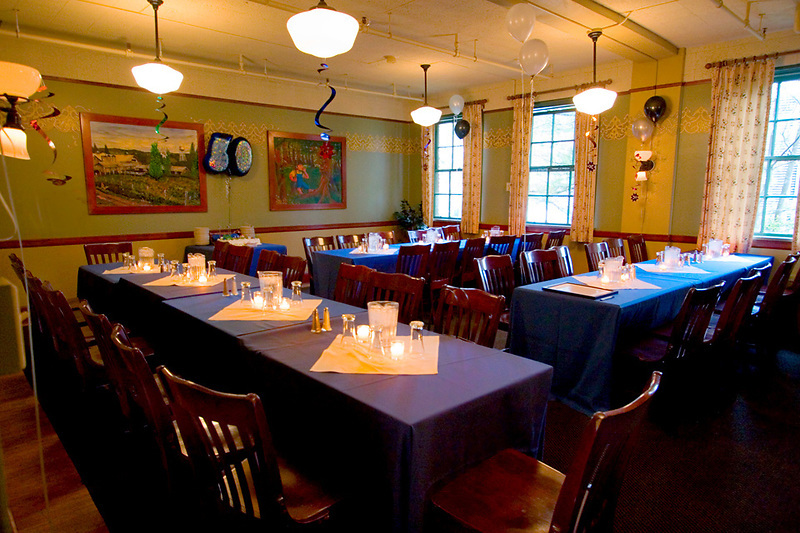 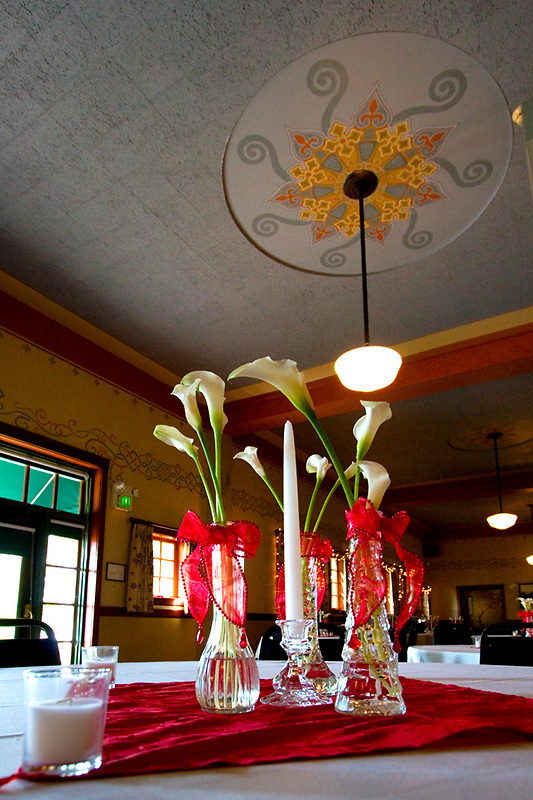 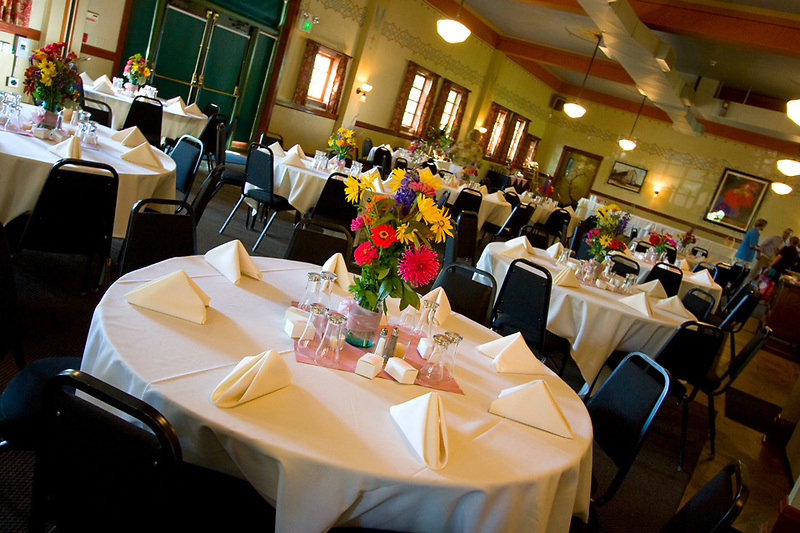 McMenamins Edgefield is a beautiful site for a wedding, as hundreds of now-married couples can attest. 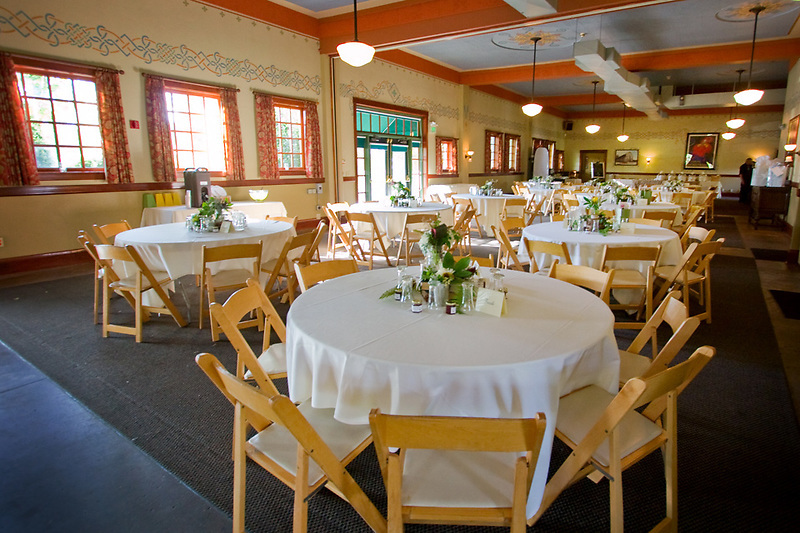 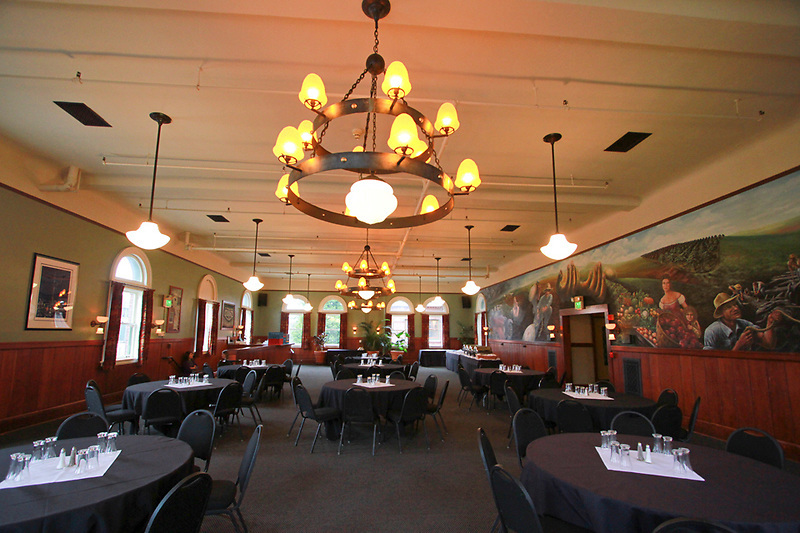 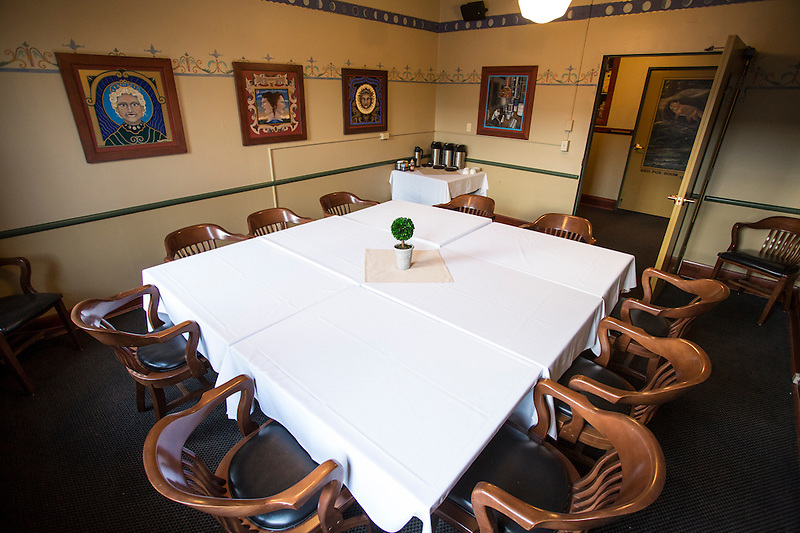 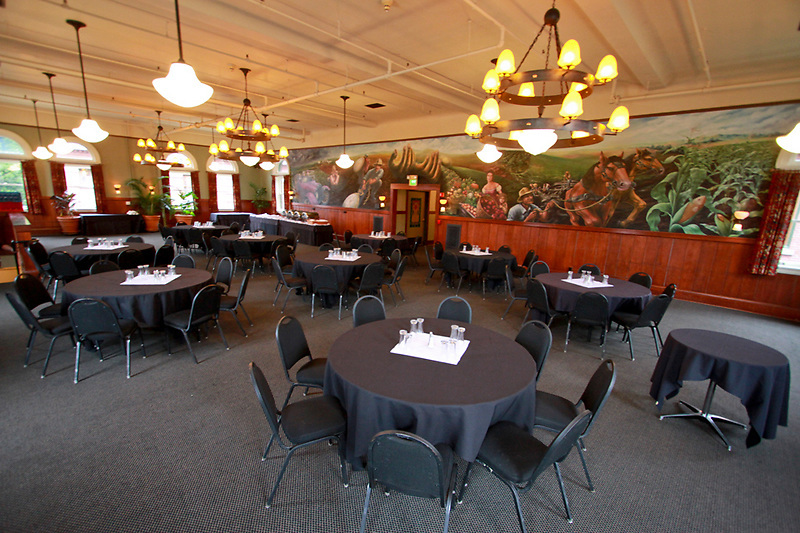 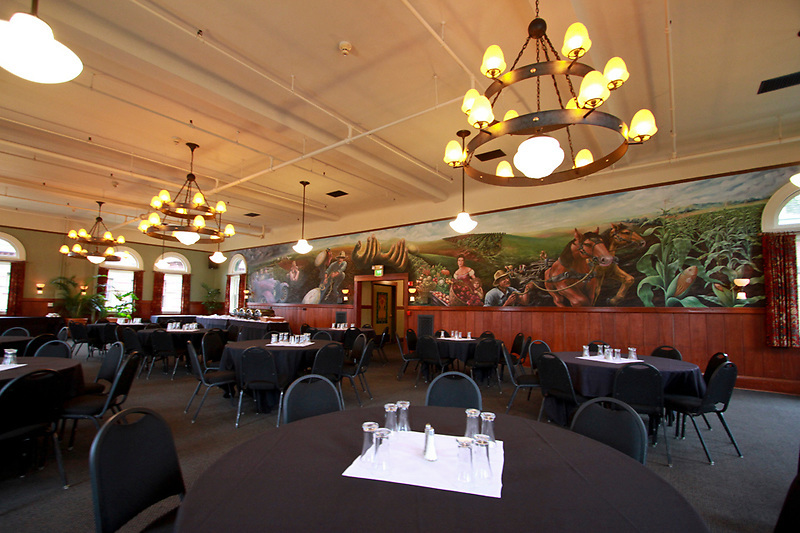 We offer a historic Pacific Northwest setting unlike any other, with a multitude of indoor and outdoor event spaces, on-site catering, and your choice of handcrafted McMenamins ales, wines, cider, coffee and spirits. 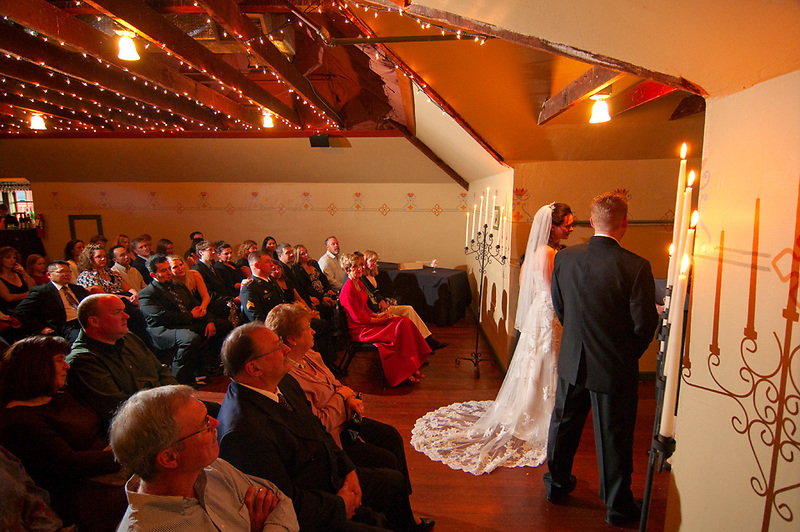 And that's just the beginning…. 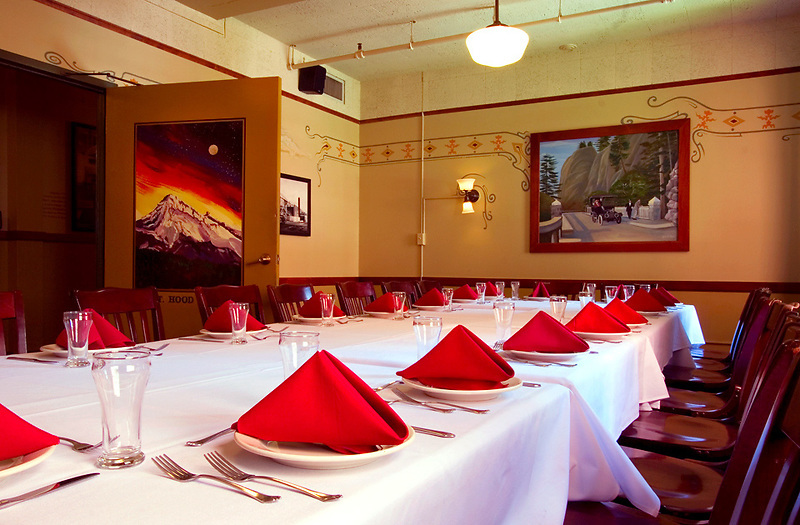 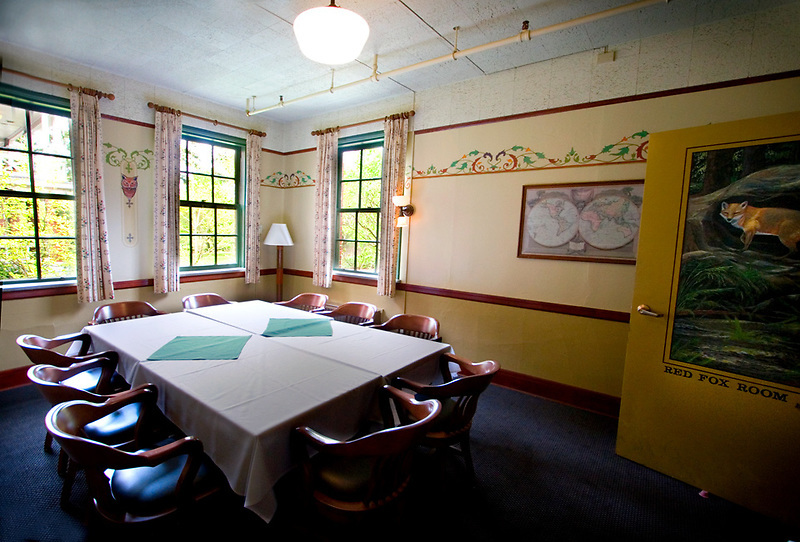 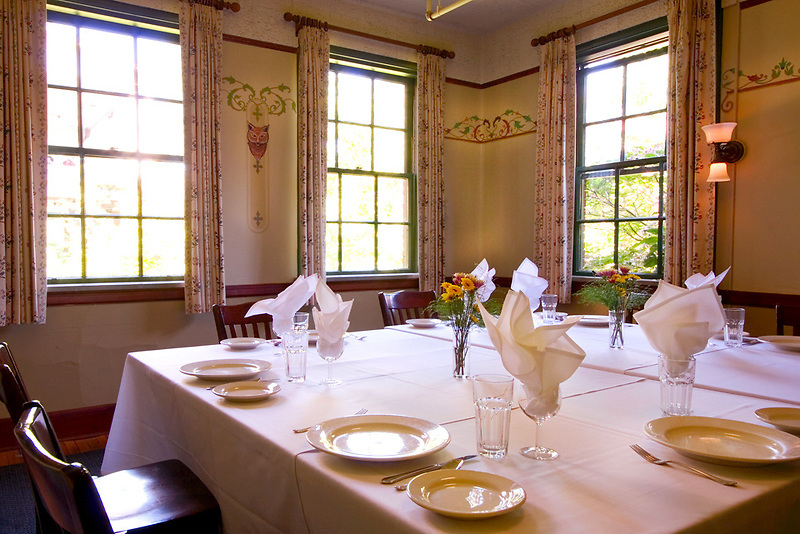 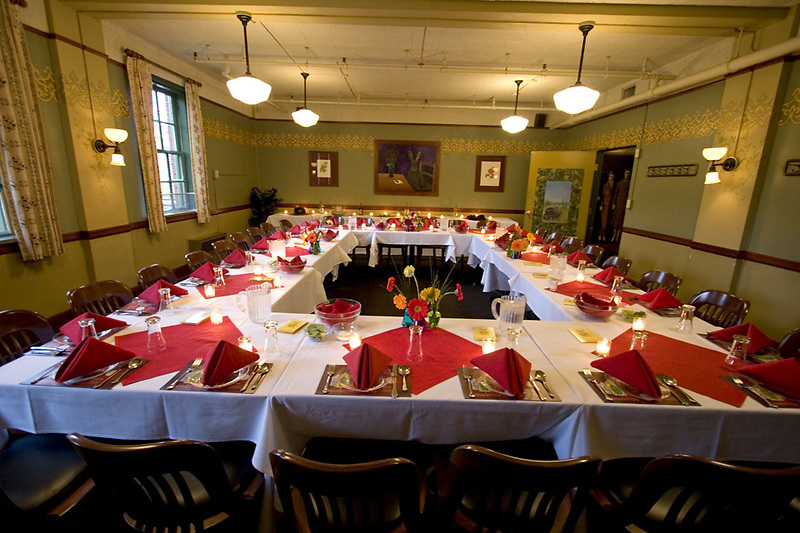 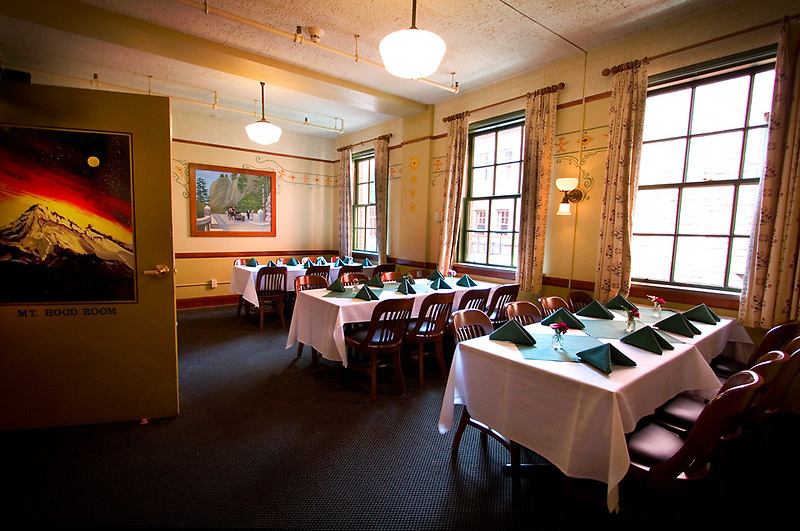 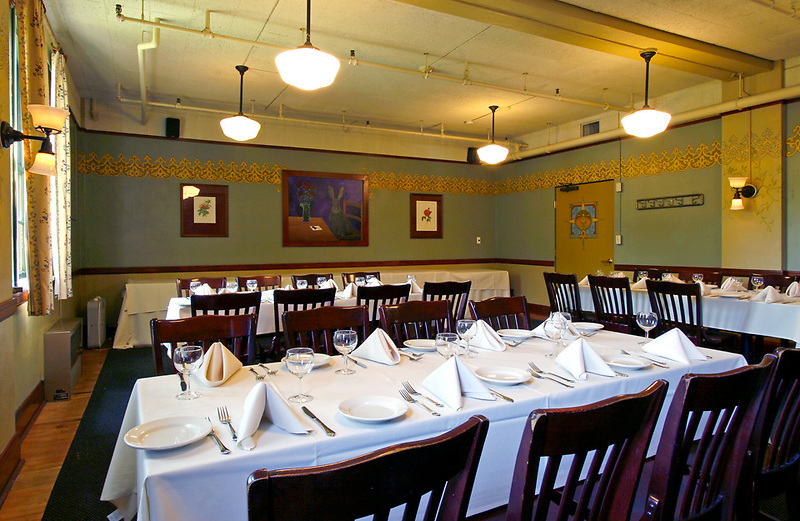 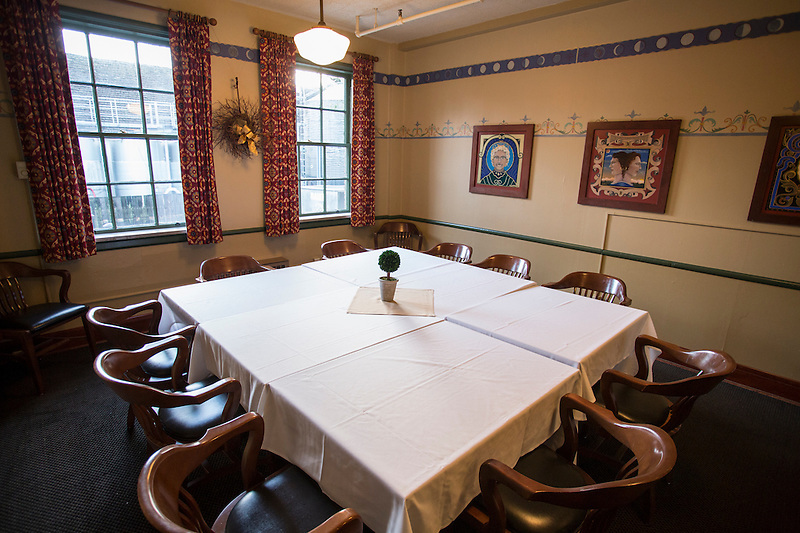 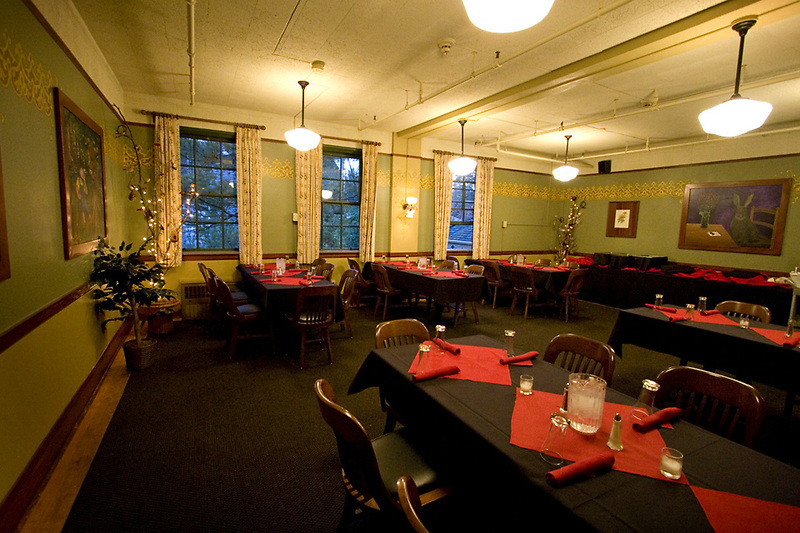 Friends and family will love exploring the Edgefield estate, for the event itself or for an extended stay in one of our comfortable guestrooms. 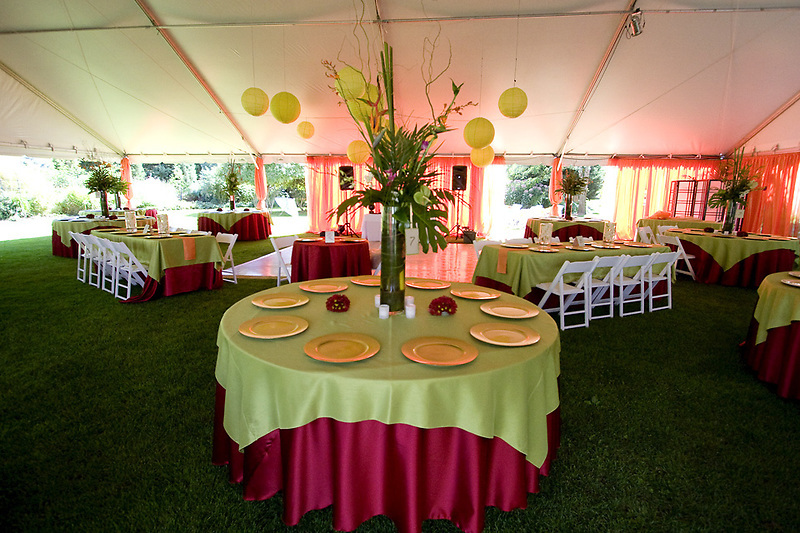 There is fun for all: schedule a golf outing for one group, while another relaxes with massages and luxurious treatments at Ruby's Spa. 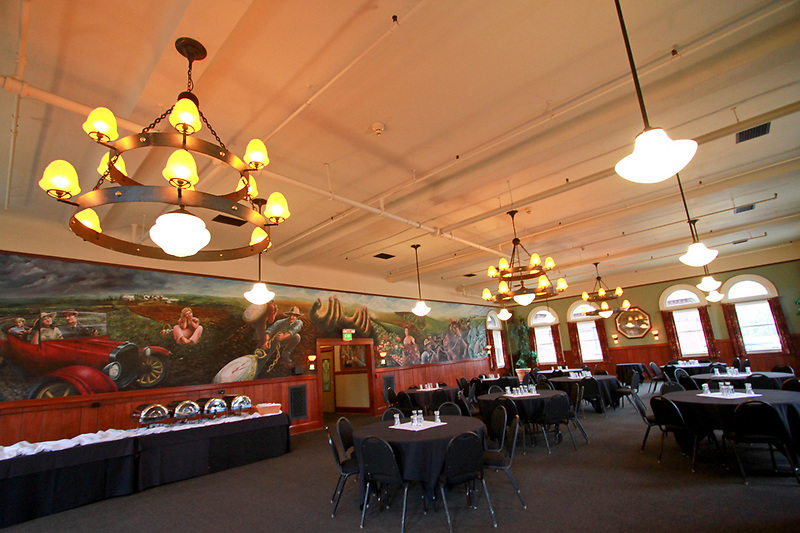 Others may stroll through the hotel to discover history and art, while some explore the gardens or taste a flight of wines in the Winery. 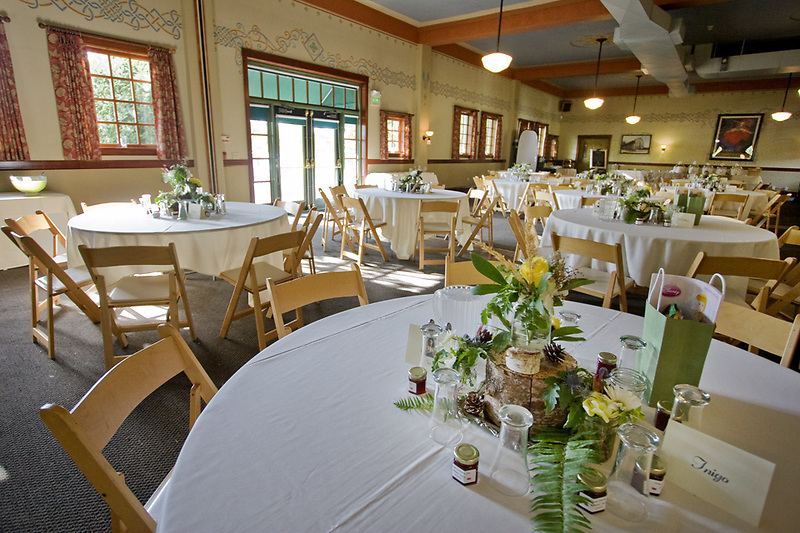 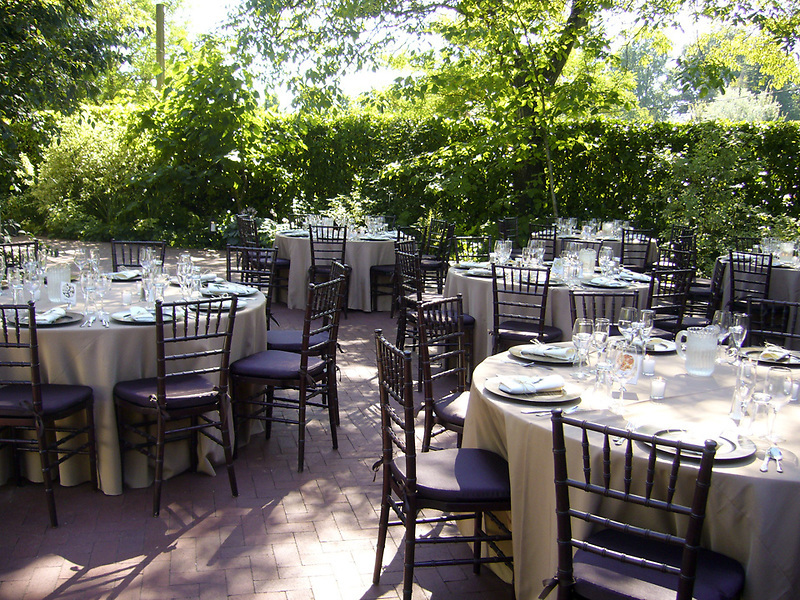 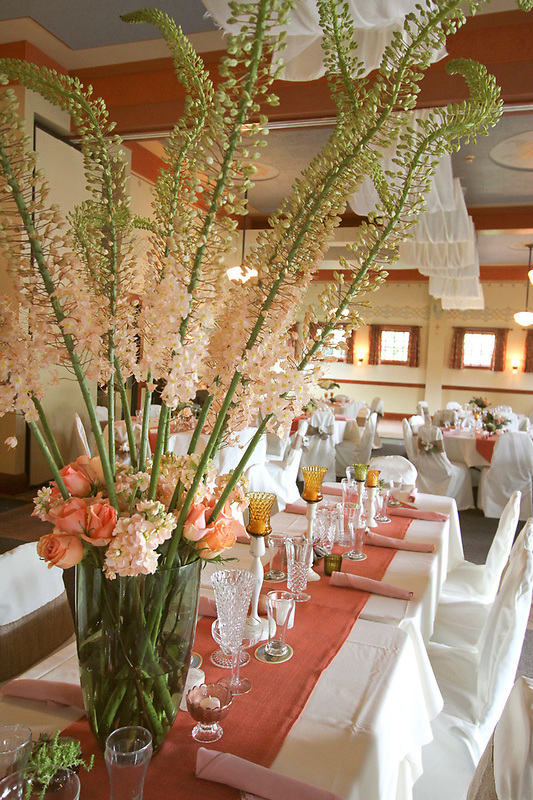 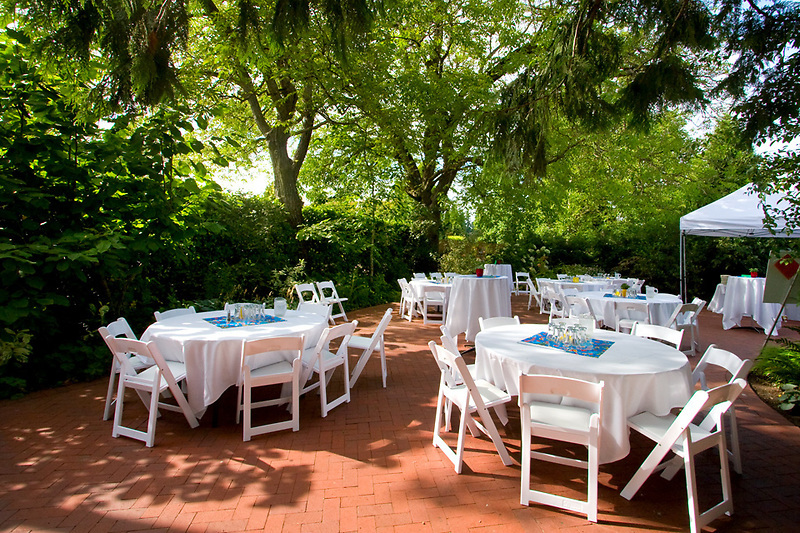 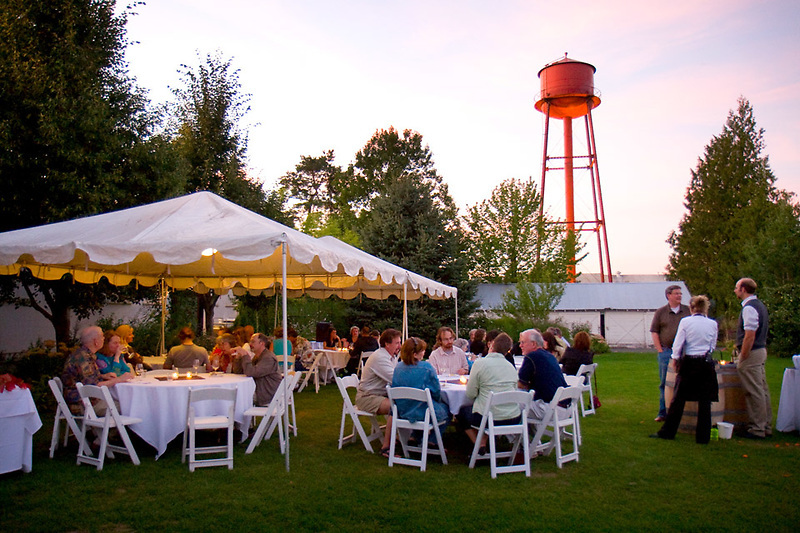 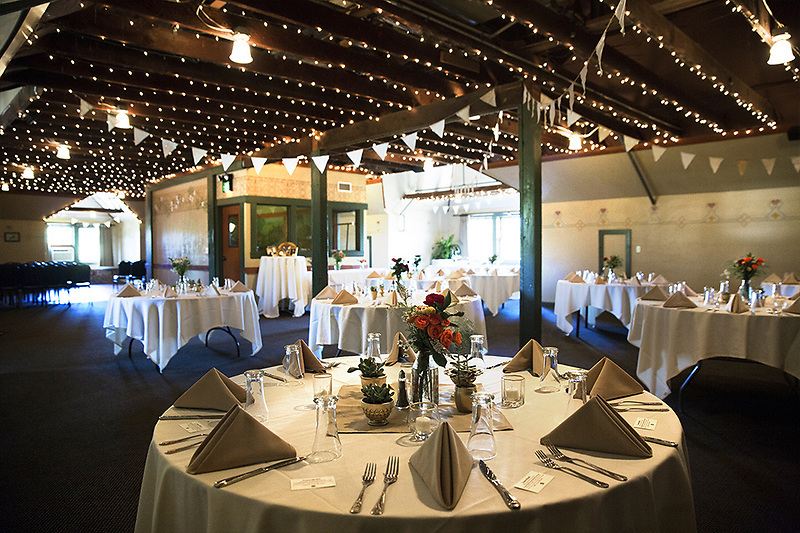 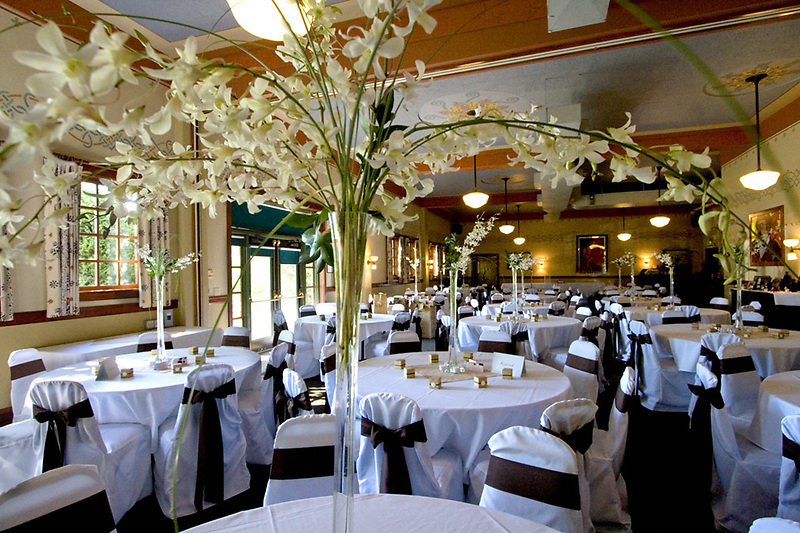 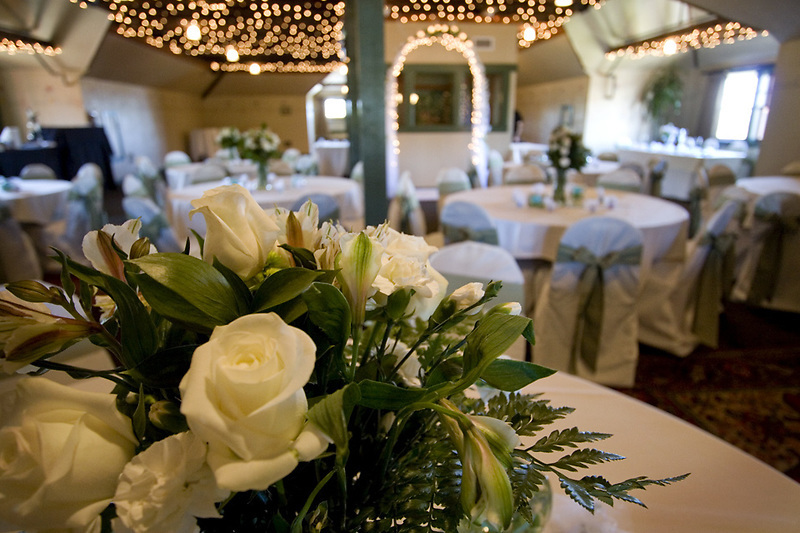 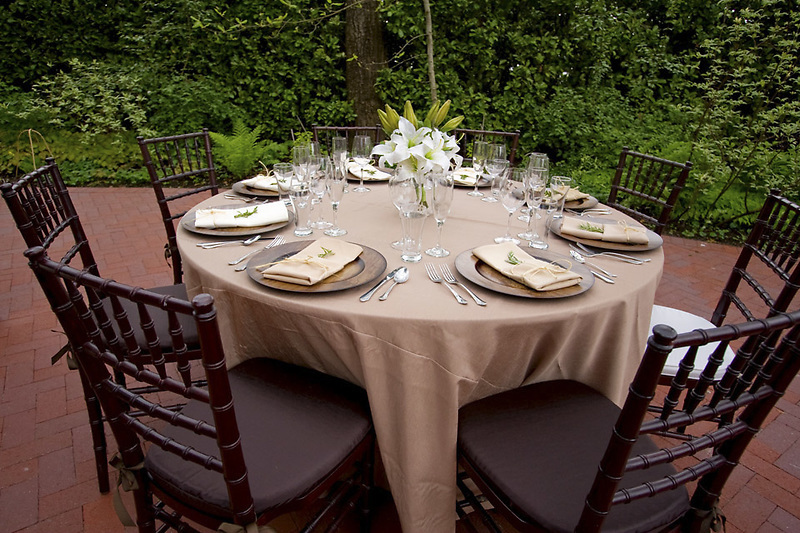 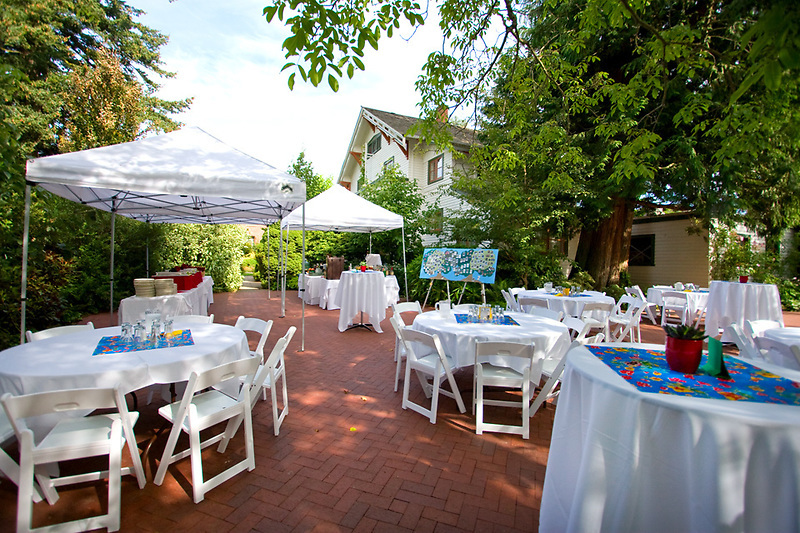 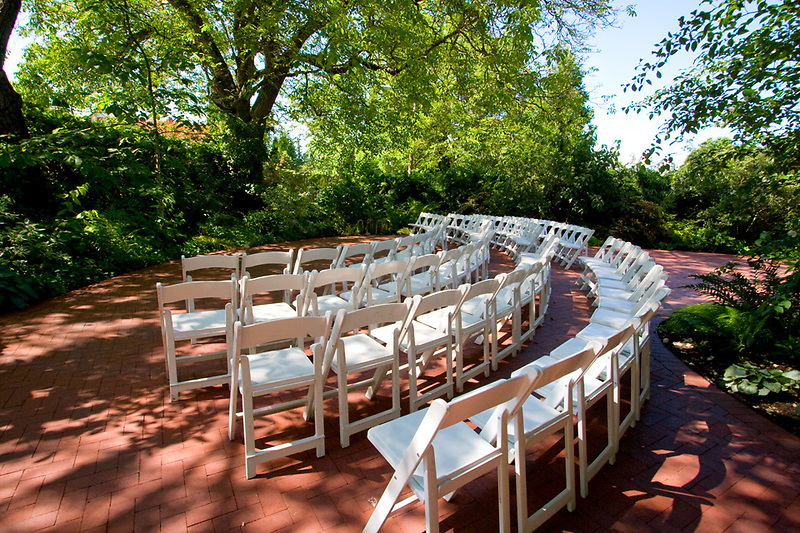 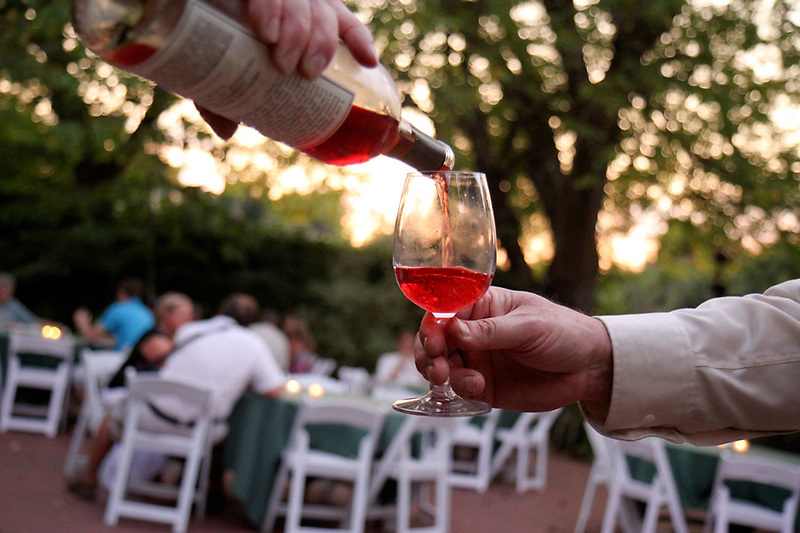 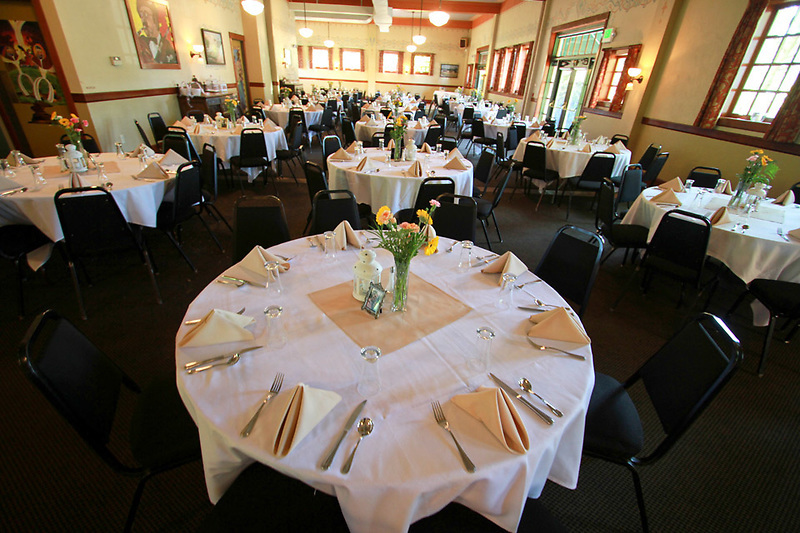 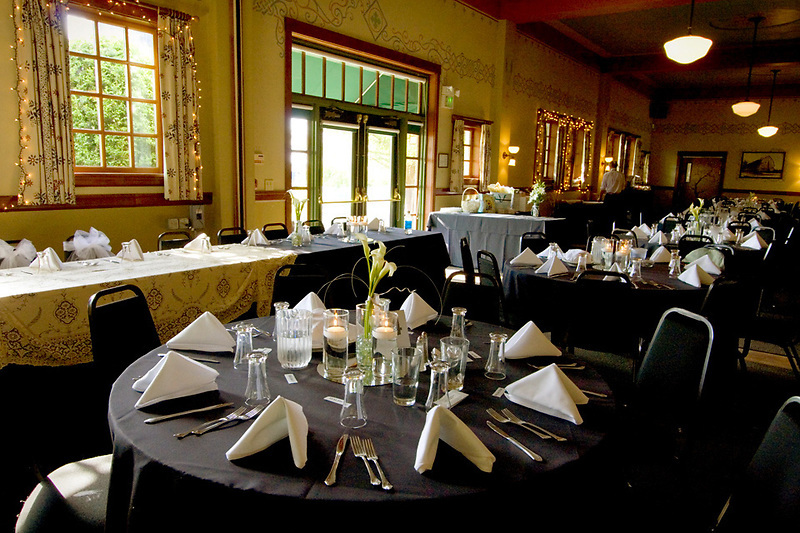 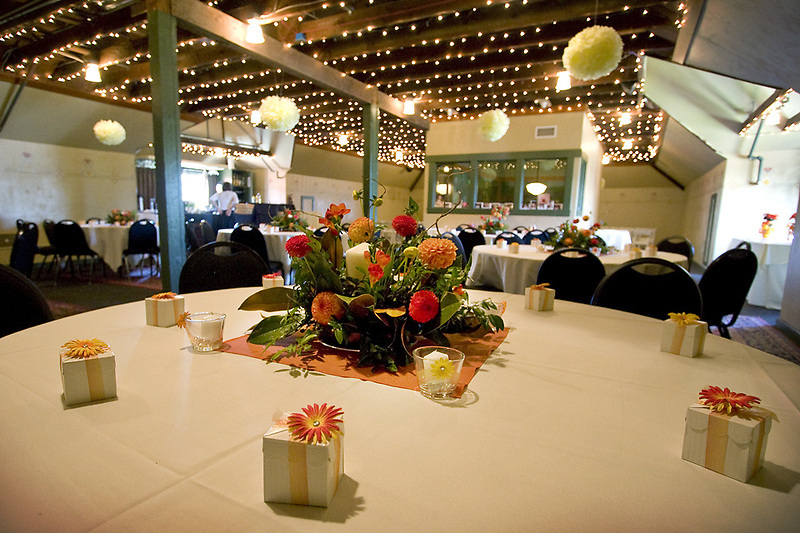 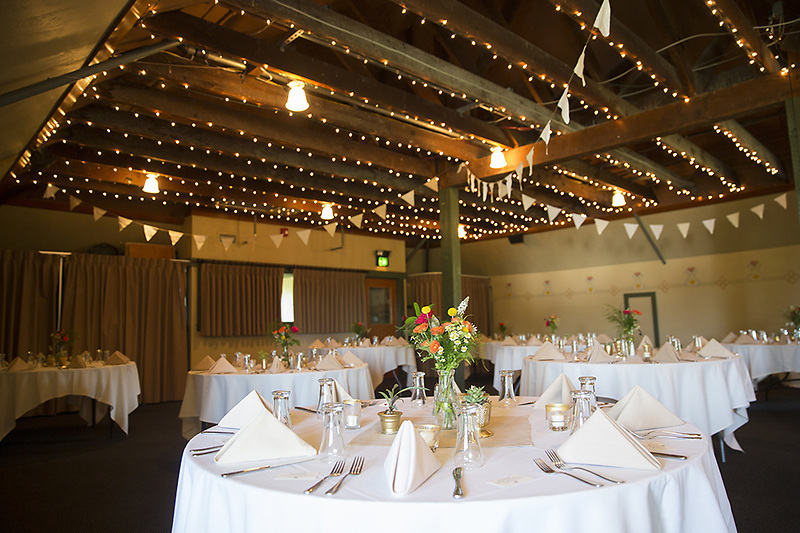 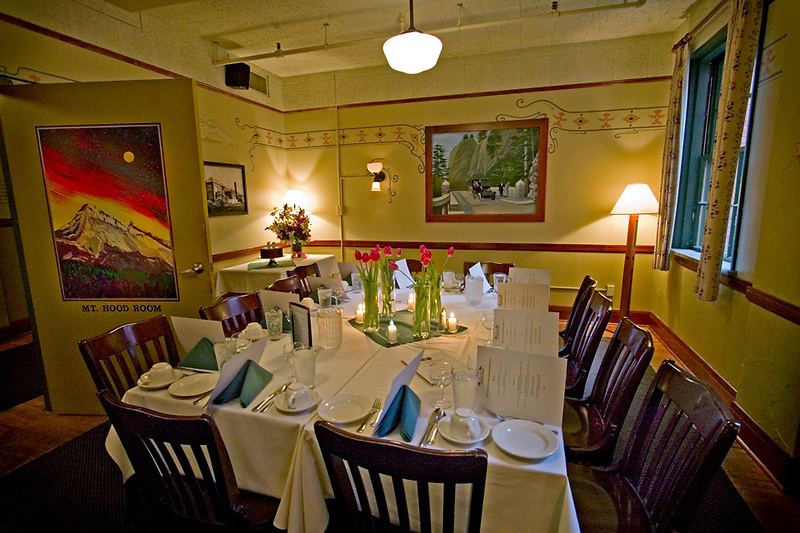 When you celebrate your wedding at Edgefield, everyone has the opportunity for an entertaining getaway!